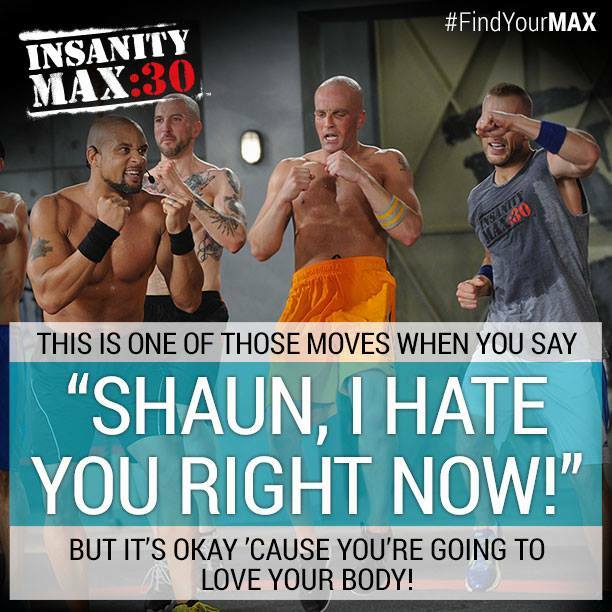 #beachbodyondemand | Lose It At Home! Slow cooker clean eats Italian chicken! Posted in Crockpot, Recipes	by OA Girl! So, I was delighted when I ran across this one today! This Clean Eating Slow Cooker Italian Chicken is a super easy meal that you can feel good about feeding to your family. It’s packed with fresh ingredients and has enough flavor that you can eat alone, over salad, or over your favorite rice. Enjoy! Mix all ingredients (except chicken) together and mix for about 30 seconds until ingredients are mixed well. Place chicken breasts and sauce in crock; cover and Crock on LOW heat for 7 hours. Shred chicken with 2 forks. Let chicken absorb sauce and crock for another 30 mins. to 1 hour on LOW. Serve with your favorite pasta or quinoa. Posted in Food	by OA Girl! Well, I eat clean MOST of the time. But then there are the occasional times that I just need to eat those carbs to reset my system. What do you do after a meal of unclean foods? Here are a few tips to help you get back on track. 1. Don’t overly stress about it. There is nothing you can do once the food has gone down the hatch. You just have to move forward. 2. Drink some peppermint tea to settle your tummy as you will feed a bit of indigestion set in. 5. Go light on the carbs, drink TONS of water and get some exercise in. 6. Try some gentle yoga poses. These yoga poses will aid in digestion and overall increase your comfort level. So, don’t worry. A meal or two will not wreck your clean eating work. Just get right back on the “horse” to minimize the meals. What do you do that helps with recovery from an “unclean eating” episode?? Share your tips in the comment section below. Another one hit chicken wonder from the land of the Crockpot! What can I say…I hate to cook. I mean really. You wake up at 4:15 a.m., get your workout in, get ready for work and out the door by 7 a.m. Work all day and then head home at 5 p.m.
Who really, really feels like cooking at that time? I know that I don’t. But, yet, I do want to eat clean. I have had some amazing weight loss results in the last few months and I feel so good. The one thing that can jeoporize that feel good feeling is ruining my nutrition. So that must stay constant. And, a crockpot makes it all so easy. Prep the ingredients ahead of time, stick them in the crockpot the morning of, press high (or low), and then walk away. I am always on the prowl for new recipes. Rarely do I ever make the same dish twice. 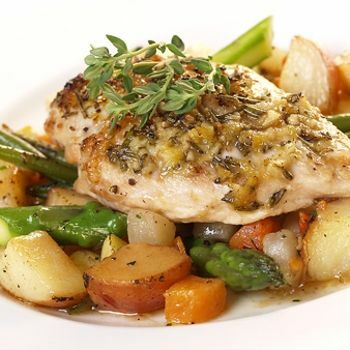 Thus, the title of this blog…”Another one hit chicken wonder from the land of the Crockpot! I came across this great recipe…not sure who needs credit but someone does. I can’t say that I was the brainchild behind this one. Rarely am I ever! Another one hit chicken wonder from the land of Crockpot! Rinse the chicken and pat dry. Mix together the lemon pepper seasoning, paprika and salt. Coat the chicken with the spice mixture. Place the coated chicken in the crock pot and cover with the fat free chicken broth, garlic cloves, parsley and onions and lemon zest. Cook on low heat for about 3-4 hours (or until done).